​We have designed these pages with accessibility in mind to make it easier for everyone to use. 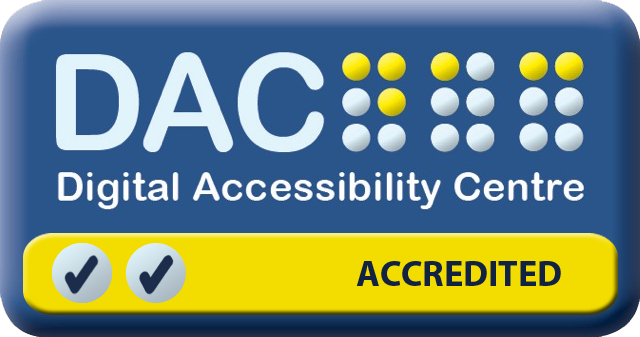 Our website meets the W3C web accessibility standards (AA) and has Disability Accessibility Centre (DAC) accreditation. This site uses BrowseAloud software to make it more accessible. You can find out more about the features of BrowseAloud here.